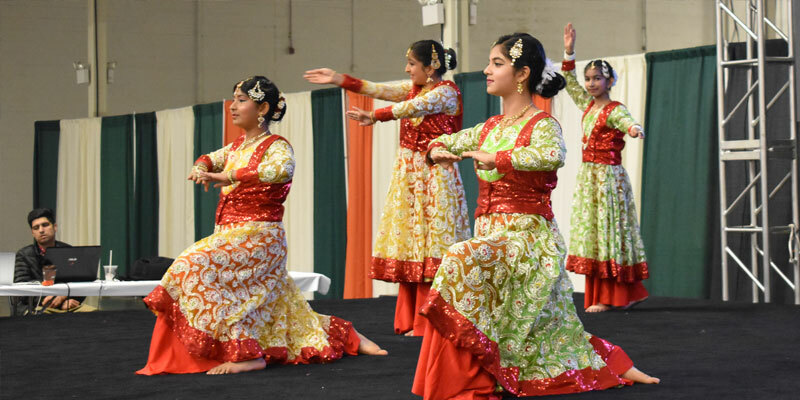 The festival brings together the top dance, musical and all-around talent from all over the greater Washington Metropolitan area, including dance schools, private groups and professional performers. Every act is selected to provide an electricity and enjoyable performance that is suitable for the youngest children to the oldest patron. Please note that completing and submitting an application DOES NOT CONFIRM YOUR PARTICIPATION. You will be notified via email when your participation is confirmed. If you have questions about performing on stage, please email rs@rushhi.com. Please note that there are various factors that contribute to the final selection of performances. Stage schedules are determined by many factors, so we cannot ensure you will get an exact time or specific slot request. ALL APPLICATIONS ARE DUE COB April 26, 2019.